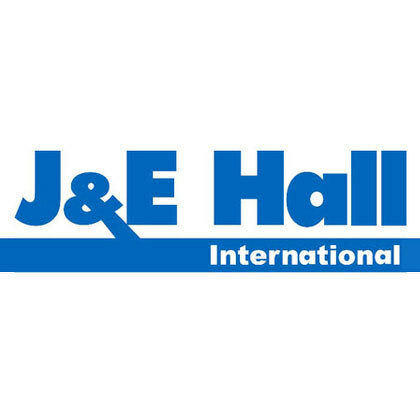 J&E Hall are one of Europe's foremost industrial refrigeration providers working on everything from factories to oil rigs. Having been developing refrigeration technology for over 120 years, J&E Hall have expertise and cutting edge production capabilities worldwide, and offer an end-to-end service from design and manufacture to installation, maintenance and on-going support. 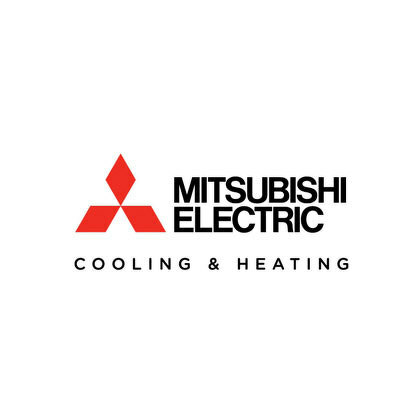 Mitsubishi Electric specialise in air conditioning systems for residential, commercial to an industrial scale. Bing world leaders in the industry, Mitsubishi have designed air conditioning systems that provide exemplary performance in wide-ranging climatic conditions. Being sophisticated yet durable, Mitsubishi have developed systems capable of constant use under virtually any natural climatic condition world-wide and are able to deliver years of quiet, energy-efficient performance whilst minimising impact on the environment. 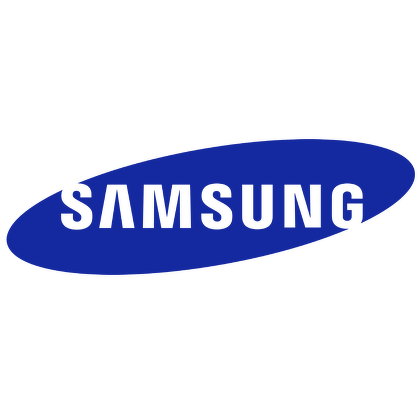 Founded in 1938, Samsung has grown from a trading company to a multinational conglomerate company. In the late 1960s the Samsung Electronics division of the Samsung Group was formed and Samsung have been building high quality air conditioning units since 1969. With their headquarters in Suwon, South Korea, and being a multinational electronics and information company, Samsung Electronics is the flagship company of the Samsung Group. As well as air conditioners, Samsung Electronics also specialise in the production of fridges, semiconductors, computers, liquid crystal displays, mobile phones, televisions, monitors, printers, and telecommunications networking equipment. Foster pride their selves on both the products they supply and their high levels of customer service. 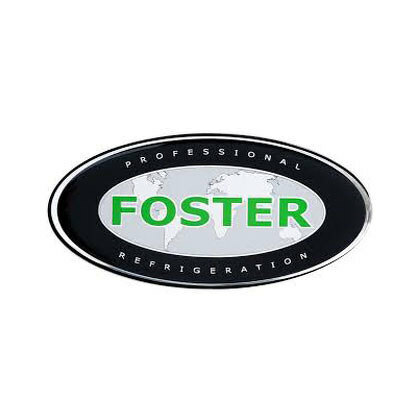 Offering quality and reliability with highly competitive prices, Foster is at the forefront of new technology in commercial fridges and freezers. Pioneering new standards in temperature control, efficiency, hygiene and appearance, Foster offer premier products along with dedicated support services. This ensures that Foster can maintain long-term relationships with clients in leading hotels, airports, restaurants and fast food outlets. Foster is also a government approved supplier of equipment to non-profit making organisations such as colleges, hospitals and the armed forces in the UK and abroad. 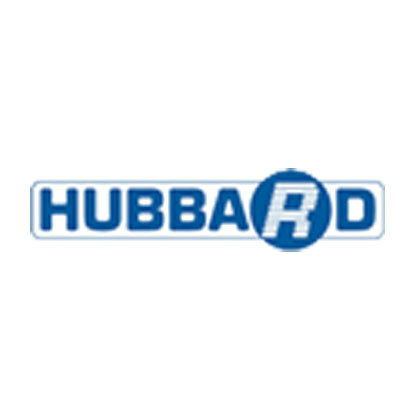 Hubbard Products Ltd., are manufacturers and suppliers of commercial cooling equipment. Being one of the UK’s leading designers, Hubbard have earned a global reputation for innovation and design-led excellence. Hubbard offer commercial refrigeration to the retail and convenience sectors, the food manufacturing industry, hospitality and cellar conditioning markets. Hubbard is the UK’s first Carbon Trust Approved supplier, and is the sector leader in cellar conditioning. Also specialising in vehicle refrigeration, Hubbard supplies cooling equipment to many of the UK’s supermarket home delivery services. For over 65 Years the American company TRUE Manufacturing have been world industry leaders in the field of commercial refrigeration. Meeting and often exceeding industry standards, True Manufacturing provide the highest quality and performance available in the industry. Professional refrigeration equipment for the professional kitchen, well maintained, this equipment last for years providing performance and reliability. Scotia Cooling Solutions are Official Suppliers of TRUE Refrigeration Equipment suppliers throughout Scotland and the UK. 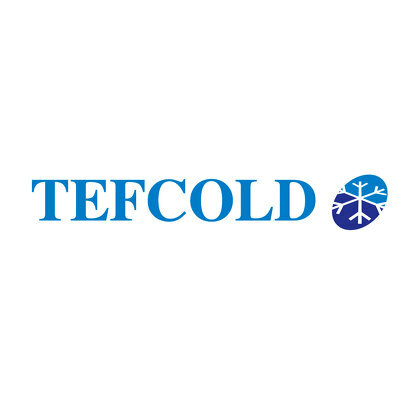 TEFCOLD is a Danish world leader in the field of service industry and catering refrigeration. Formed in 1987 in Denmark by a group of Industry professionals trying to create an organization to cater for commercial refrigeration needs internationally, by providing high quality solutions to everyday commerce refrigeration needs. In 2003 their range was expanded substantially to include all areas of the HoReCa market. 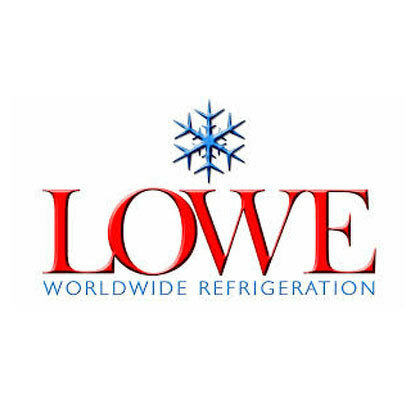 Lowe Refrigeration was formed in 1977 in Ireland and have grown to become the world's leading refrigeration rental company. With their own individual line of high quality catering display refrigeration and storage refrigeration products. The extensive and growing range of commercial display refrigeration equipment and bespoke walk in refrigerators, cold rooms and freezer rooms provide workable solutions for both small and large enterprises. 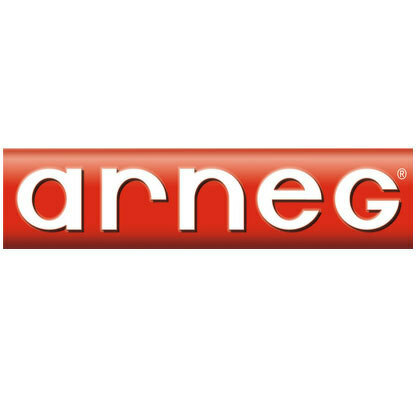 Arneg is another international leader in refrigeration in the European retail sector. Established over half a century ago in the Veneto area and combine the best of Italian design with the solid manufacturing standards that form an integral part of the company's philosophy, providing proven results in terms of product quality innovation and environmental care. 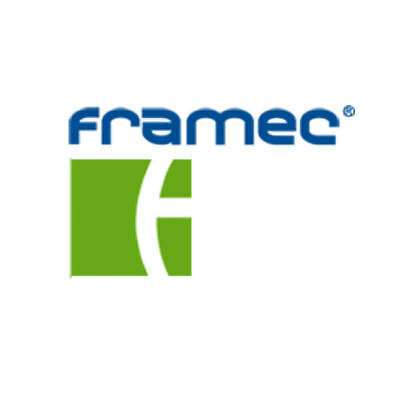 Framec was formed in 1963 collecting together experts from the then industry leader Franger Frigor, a company that had a history stretching back to the mid 1800's. With a concentration on eco-sustainability and minimal environmental impact their research and application into eco-friendly technologies makes them world leader in the field of refrigeration with a minimal environmental impact. 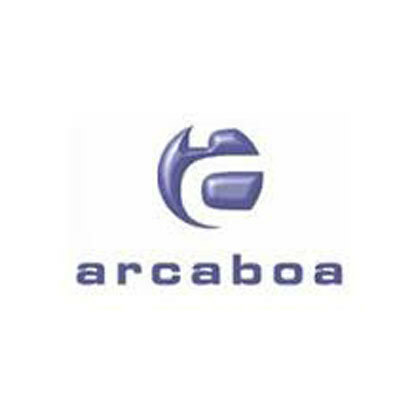 Arcaboa were formed in 1981 in the town of Contemer near Porto in Portugal. Starting initially as a home refrigeration equipment producer, their line quickly expanded to include commercial fridges and freezers for the catering and hospitality industries. 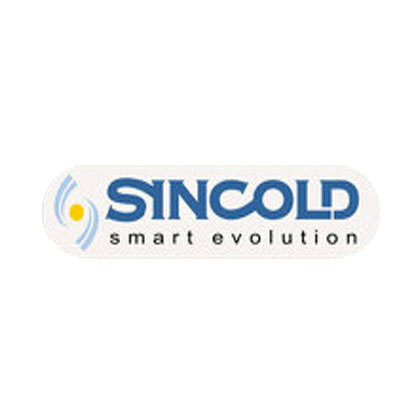 Sincold were formed in 1992 in Italy and are world leader's in the field of blast chillers and blast freezers. This now essential piece of equipment has grown in importance over the last two decades, and is now a prerequisite for any modern professional kitchen. Seafood restaurants have to posses a blastchiller under EU law, especially those serving raw fish. It adds days onto the shelf-life of cooked and raw ingredients by quickly and efficiently lowering the temperature and minimizing bacterial development.